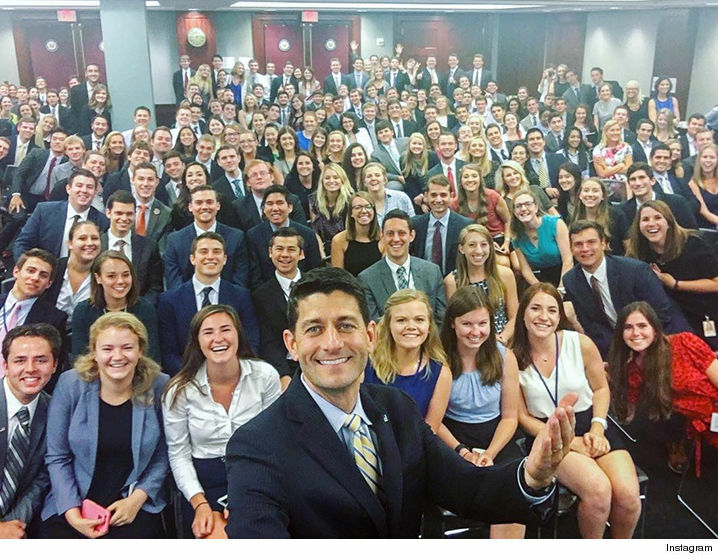 In response to Paul Ryan's blindingly white photo of Capitol Hill interns, Democratic Representative E.B. 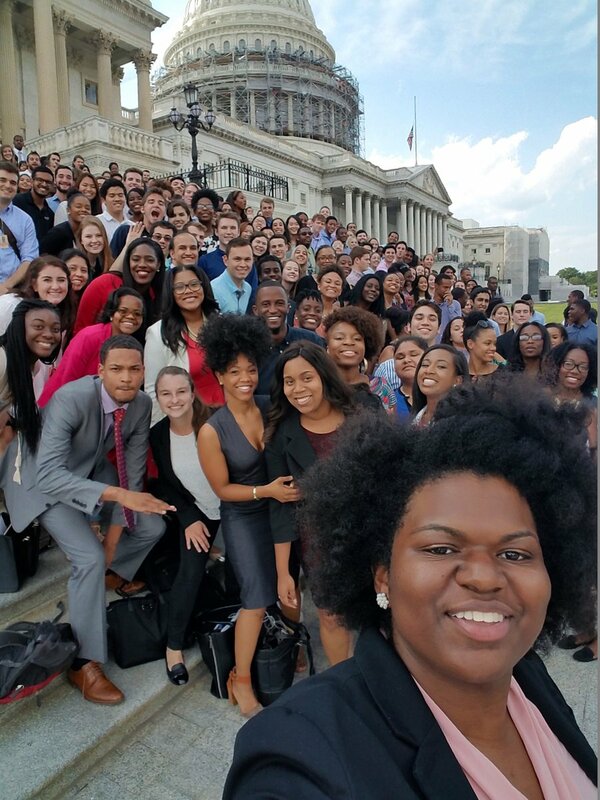 Johnson asked her intern to take a selfie with her fellow Democratic interns on the Hill. A slightly different image when you compare the two, and hope that our future leaders might not all be one color. Donald Trump. I told you so.